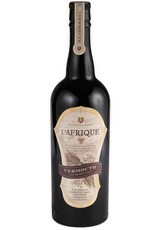 Handmade in very small batches, this is one of the few vermouths made using red wine. Luscious, full bodeid Syrah is infused with West and North African spices including cardamom, cloves, and berries. Almost agave-like on the nose, this is full of rich flavors of fresh summer berries, cardamom, baked cherries, and spiced vanilla, with velvety tannins on the finish. 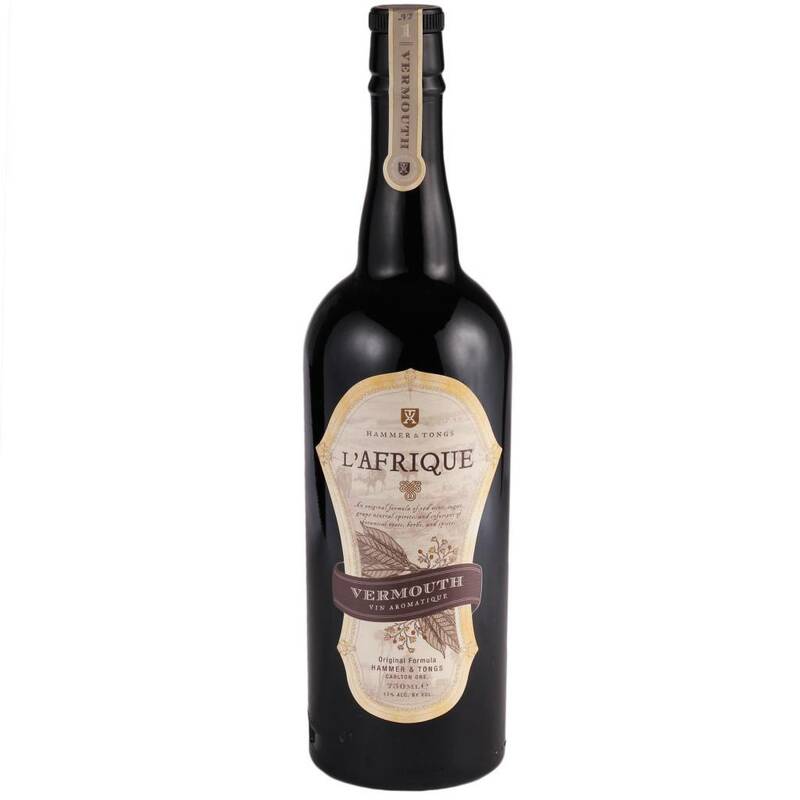 Drink this on its own or with soda and a twist for an exceptional aperitif, or experiment with it in place of sweet vermouth for a true departure from your standard cocktail recipe.